(Must be aged 16 years and above. For first timer only. Single person use only. Expires 3 weeks from date of purchase. (Must aged 16 years and above. For first timer only. Single Person use only. Float pack must be activated by booking for your first appointment before it expires in 12 months from date of purchase. 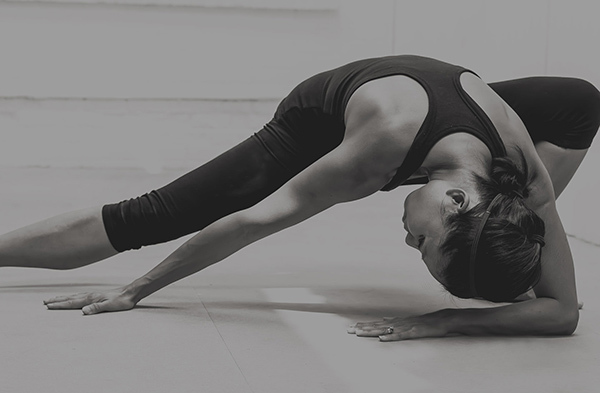 Unlimited Yoga Class offer will expire 3 weeks from date of purchase. (Must aged 16 years and above. For first timer only. Single person use only.Float pack must be activated by booking for your first appointment before it expires in 12 months from date of purchase. 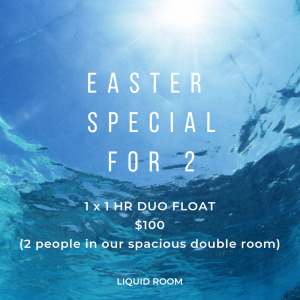 EASTER FLOAT SPECIAL for 2! Click here for more details ..